ELGi Equipments, one of the world’s leading air compressor manufacturers, with 2 million installations across 100 countries, exhibits key innovations in compressed air solutions for various applications at Hannover Messe ComVac, (1st to 5th April 2019). The highlight at the ELGi booth, Hall 26, booth C12, is the brand new AB ‘Always Better’ air compressor series, a breakthrough in oil free compressed air technology. ELGi also showcases Air Alert, an IoT-based, machine-monitoring platform. 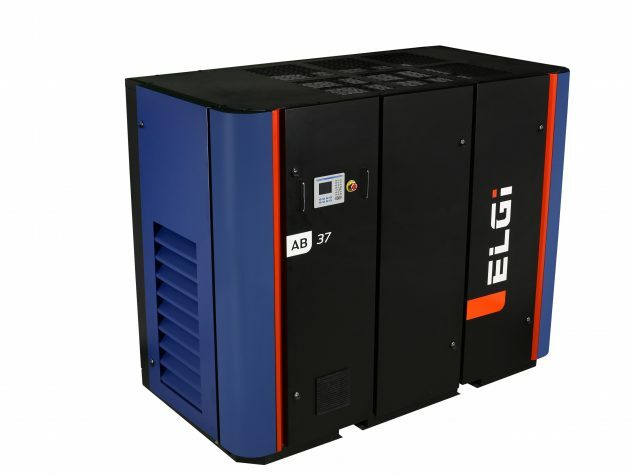 Also on display are ELGi’s core products such as the EN and EG Series – energy-efficient and highly reliable, lubricated screw air compressors, oil free screw air compressors, direct drive piston compressors, and heat recovery systems. “Europe is an important market for ELGi with a well-established manufacturing sector. With increasing investments in the region, we are excited about the air compressor market opportunity and we will be investing in expanding our presence. Additionally, high energy prices cause companies to move to energy-efficient compressor ranges, and we are confident our compressors offer customers maximum energy efficiency” says Dr. Jairam Varadaraj, CEO ELGi Equipments.